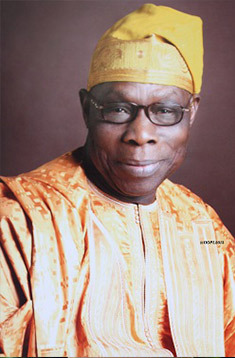 Mr. Obasanjo is one of the most distinguished elder statesmen of Africa. He served as President of the Republic of Nigeria from 1999 to 2007, and before that as the Head of the Federal Military Government of Nigeria and Commander-in-Chief of the Nigerian Armed Forces from 1976 to 1979. Over his long career, Mr. Obasanjo has been involved in numerous international mediation efforts, including in Angola, Burundi, Mozambique, Namibia and South Africa. In 2008 he was appointed the UN Secretary-General’s Special Envoy on the Great Lakes region.